The Divs try to make their way home after a night out at the Drunken Dragon, but they soon get sidetracked when a secret is revealed. 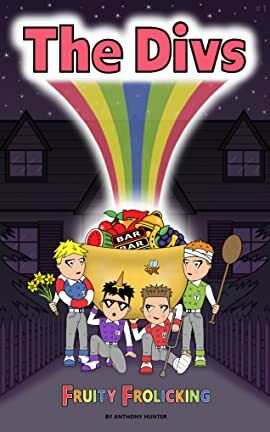 The Divs #1 is the first in an amusing new comic series that follows the adventures of Andy, Ajay, Trey and Clay, four friends who have a knack for getting themselves into trouble. The Divs try to make their way home after a night out at the Drunken Dragon, but they soon get sidetracked when a secret is revealed. 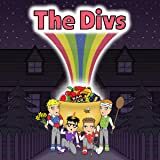 The Divs #1 is the first in an amusing new comic series that follows the adventures of Andy, Ajay, Trey and Clay, four friends who have a knack for getting themselves into trouble.